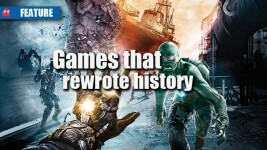 Brevity is not always a curse in the gaming world. 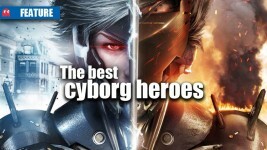 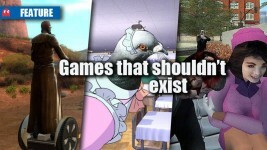 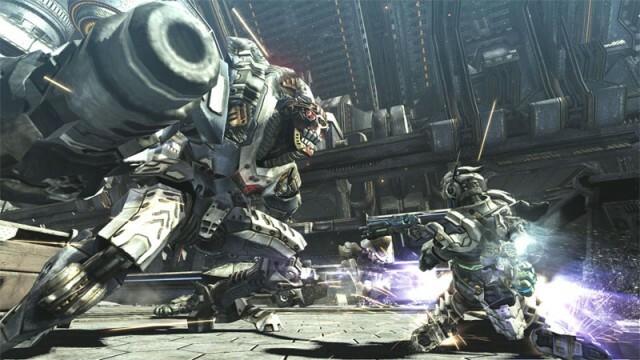 Which games should never have made it out of the think tank? 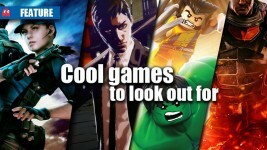 What should you keep your eyes on in the coming months? 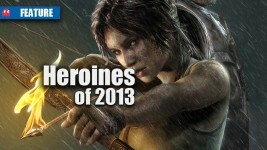 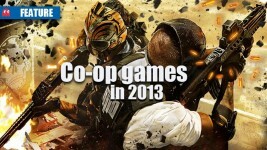 Which gaming heroines are flying the flag in 2013?